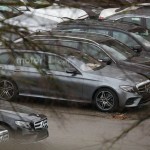 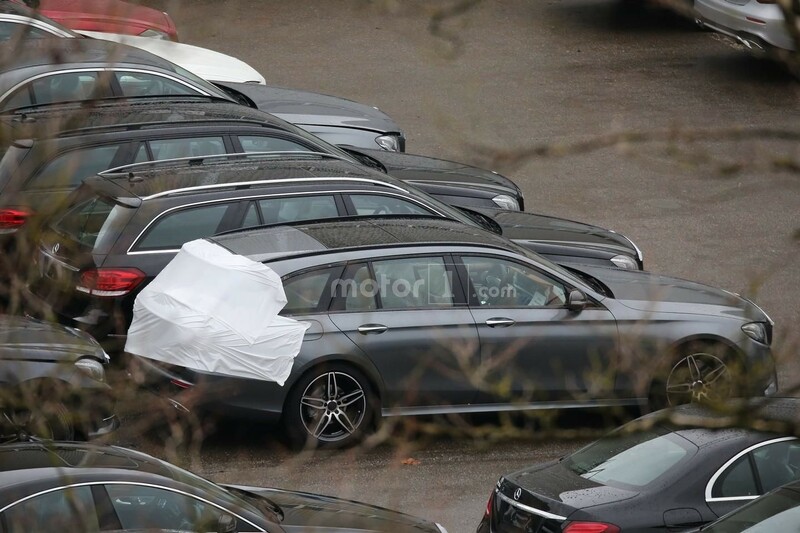 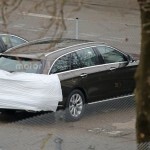 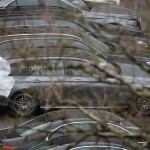 The 2017 Mercedes-Benz E-Class Estate is popping-up in our news again in a fresh batch of spy photos and a video, which highlight the model close to its final production version, giving the fact that the model is flanking only the rear end. 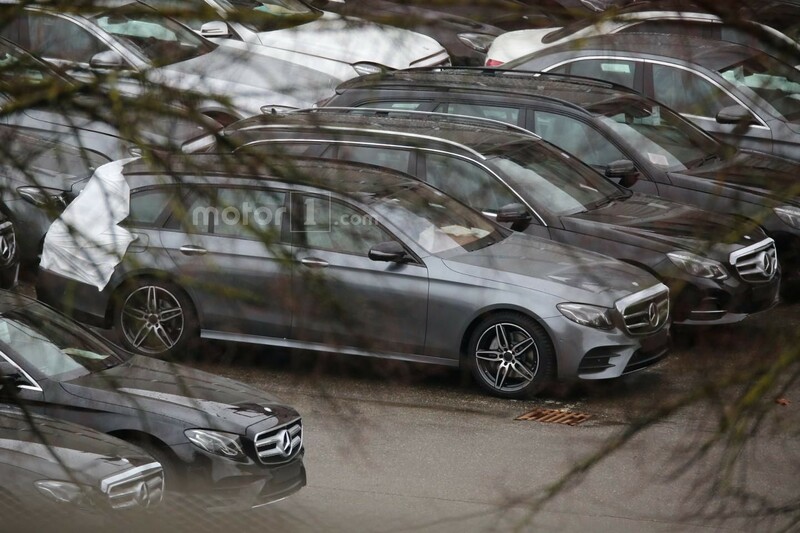 The new E-Class Estate will underpin the company`s new MRA platform, which indicates plenty of room inside both for passengers as well as for luggage. 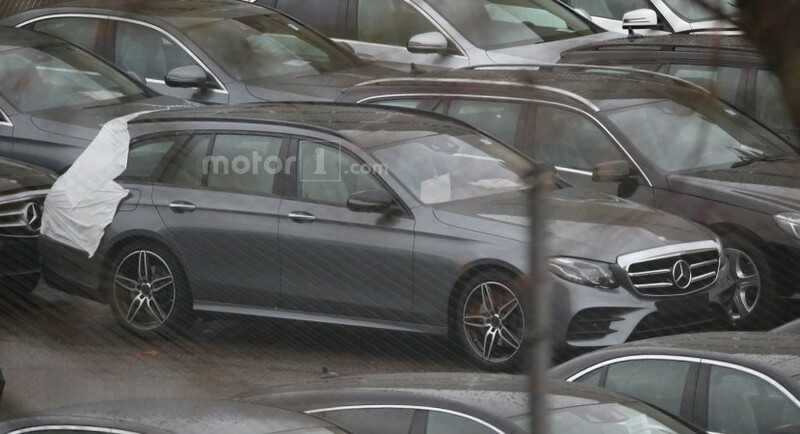 We should expect at least the same cargo capacity as the previous model, which stands at 695 liters, and 1,950 liters with the folded rear seats. 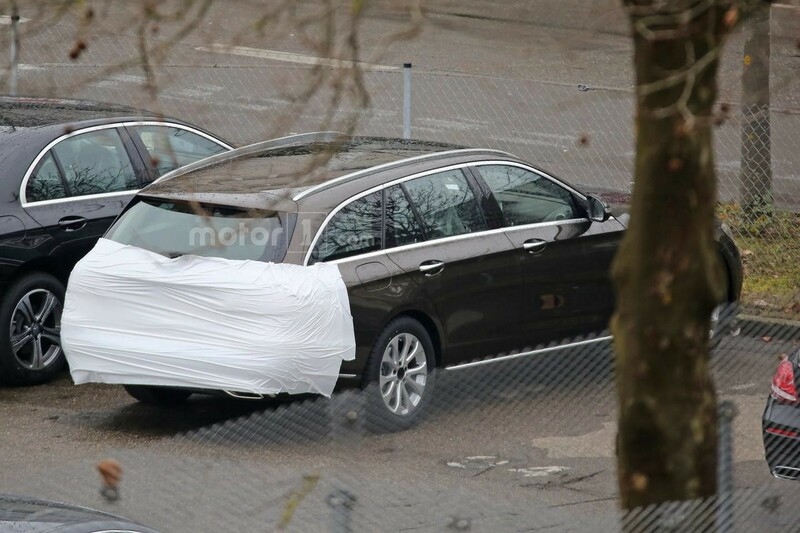 Otherwise, the 2017 Mercedes-Benz E-Class Estate will share the same styling as the smaller C-Class Estate, with bits of its own, especially at the camouflaged area. 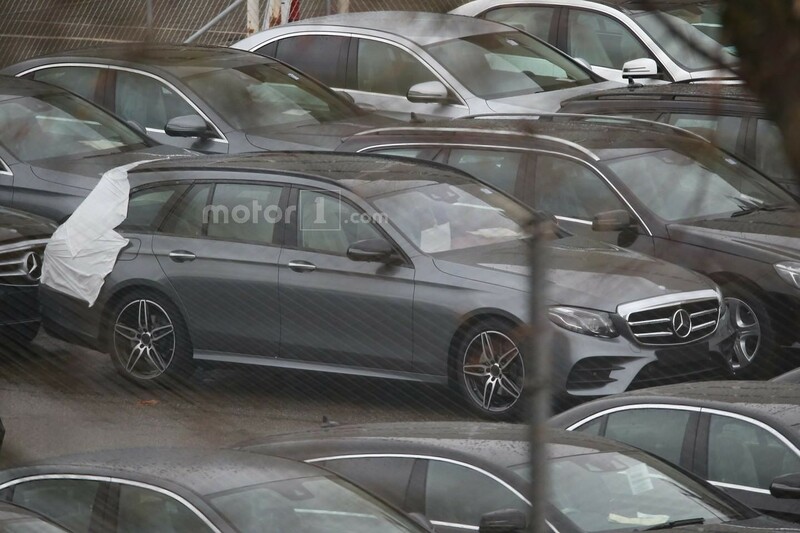 In the engine department, the 2017 E-Class Estate will come with a wide array of engines, including the all-new 2.1-liter turbodiesel, the same one found on the E220d. 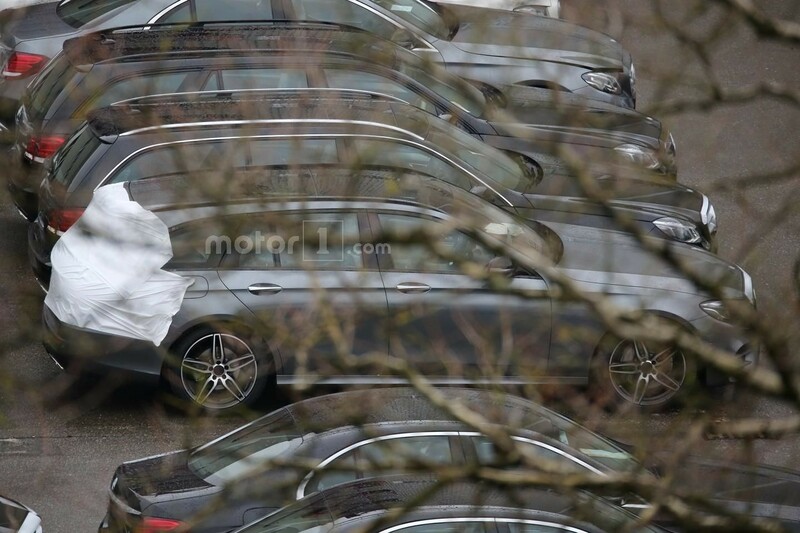 The engine will develop 192 horsepower and 400 Nm of torque, hooked to a nine-speed automatic transmission. 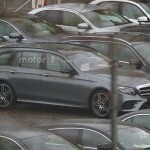 The model is also expected to be lighter than the outgoing Estate which will eventually translate into a power increase and more fuel-efficient figures. 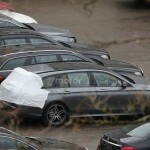 We won`t be seeing the new E-Class Estate at the 2016 Geneva Motor Show, the model heading more likely to Paris Motor Show, later on this year.